The next CESH congress will be held in Lausanne (Switzerland), 12-14 Sept. 2019. The process of abstracts submission for the 2019 CESH Congress is now open. 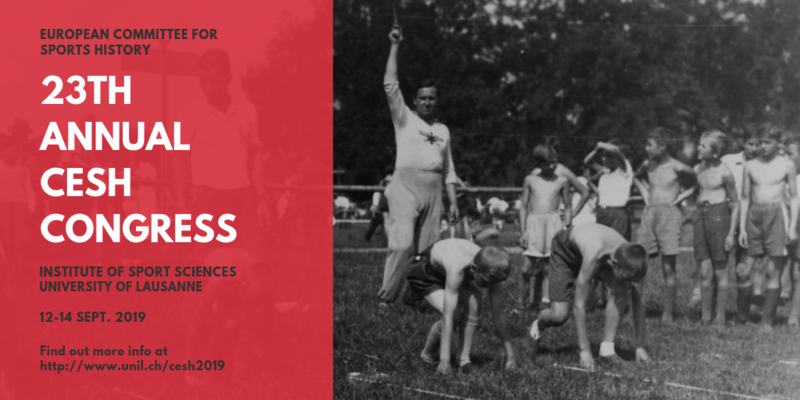 The Institute of Sport Science from the University of Lausanne is pleased to announce the organization of the first edition of a summer school entitled “Doing, Writing, Thinking Sport History”, from September the 8th to September the 12th, 2019. This course aims to provide a unique environment for PhD students who seek to develop skills around sport history, and to improve their network in the field. Lectures given by leading experts will cover specific methodological aspects and new issues in the field of sport history. Participants will also have the opportunity to present and discuss their own research in specific sessions. More information about the program can be found on the website too and questions might be sent to the director of the project, Grégory Quin, using his email (gregory.quin@unil.ch). The Department of History at the University of Wisconsin-Madison (USA) is searching for a historian for a two-year postdoctoral fellowship in the area of History of Sport and Society to be appointed by August 2019. Many thanks to Jean-Françoise Loudcher. Call for applications for the Summer School in sport sciences (humanities and social sciences). After many Summer Schools in Copenhagen (organized by Gertrud Pfister), Summer School helds at Paris since 2016 with an international pedagogical team. The meeting between a team of renowned scholars and PhD students from various countries will provide an excellent opportunity learn about state of the art theories and methods, to exchange information, e.g. on research projects, and build an international network. Contributors are invited to a special issue of The International Journal of the History of Sport (IJHS) dedicated to original genealogies of fantasy sport. This issue’s main objective is to examine the historical, economic, political, and social forces that spurred the emergence of fantasy sport and its growth into the international phenomenon that it is today. The special issue will be interdisciplinary in nature and welcome sport scholarship from a variety of disciplines including, but not limited to, communication studies, journalism, media studies, sport management, philosophy, American studies, and law. Of particular interest are historical analyses of fantasy sport that offer unique perspectives on sport and fandom, as well as on the various cultures related to them. 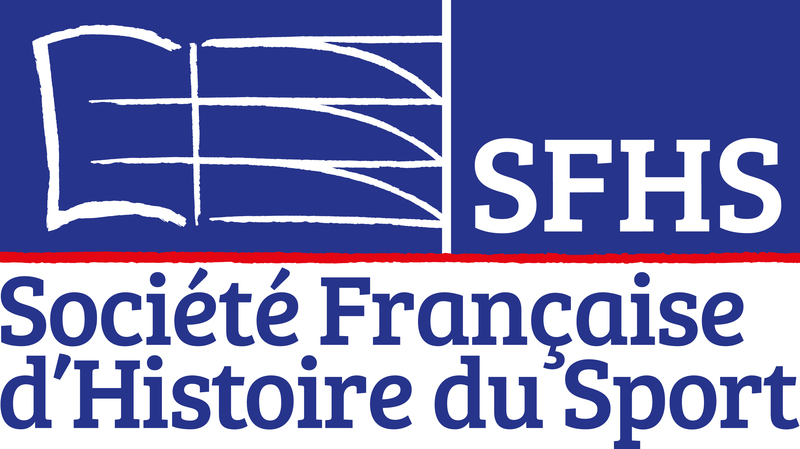 The research units L-Vis et LIBM from the University of Lyon1, in partnership with the Association of Francophone Football Researchers (AC2F) organise from 20th to 22th June 2019 an international conference about “Football by and for women”. The 24th CESH Congress will be held at the Universidade Nova de Lisboa (Portugal), and organized by Dr. Daniele Serapiglia and the Instituto de História Contemporânea, 9-11 September 2020.